Bryan Fogel’s plan was to make a documentary about pervasive doping in cycling by becoming a human guinea pig, to see whether he could dope and evade detection. He recruited chemist Grigory Rodchenkov in Moscow to guide him-- and then the plot thickened. Rodchenkov was revealed as the architect of Russia’s massive state-run doping program. When that became public, Rodchenkov feared he was not safe in Russia, apparently with good reason. Fogel helped him flee, and then he helped Rodchenkov blow the whistle on russia. Thanks to Rodchenkov’s disclosures, Russia was banned from the upcoming Winter Olympics. Today we’re revisiting our conversation with Fogel about his film, ‘Icarus,’ now shortlisted for an Oscar nomination. 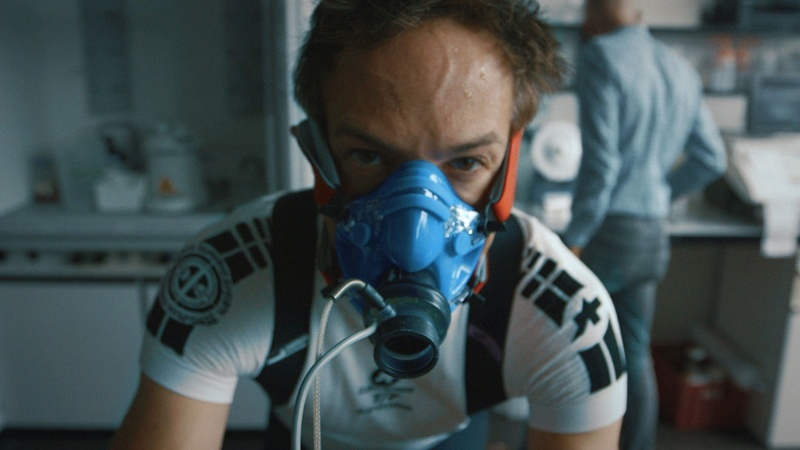 As the Netflix documentary ‘ Icarus ’ begins, it looks like director Bryan Fogel will also be its subject.